Chautauqua Institution is one of the most historic places in Western New York. This hidden gem is filled with rich history and tradition. It is one of the most unique places that you will ever experience. Step into the gates of the Institution and enjoy the beautiful buildings and landscapes. Everything you need is walking distance and it is just steps away from Chautauqua Lake. Take a leisurely bike ride around the grounds, visit by boat and take advantage of the Institution dock accommodations, enjoy a concert at the historic Amphitheater, or take in one of many seminars throughout the summer. 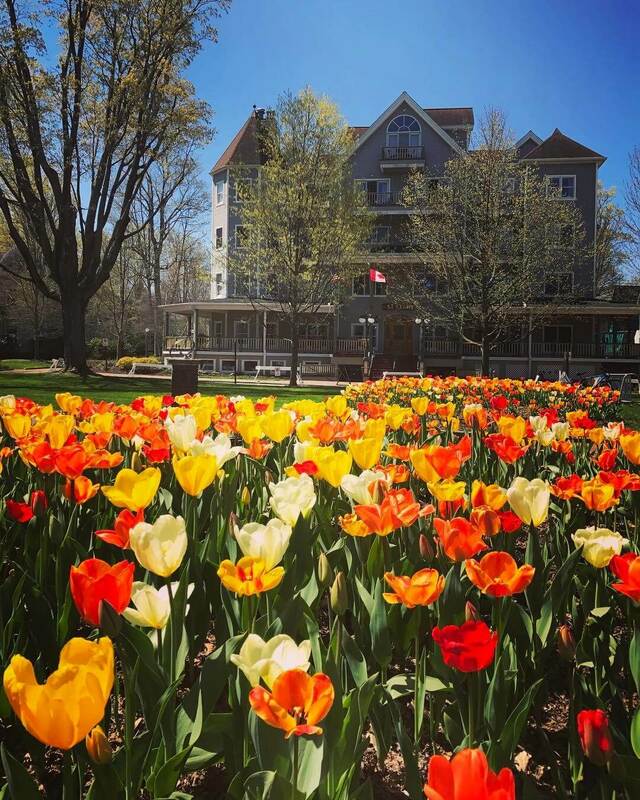 Whether you looking to buy or rent a home, everything is a short walk, bike ride, or tram ride away from wherever you're looking to go on the grounds of Chautauqua Institution. The Chautauqua Institution is the perfect environment for friends and families with something for everyone to enjoy!